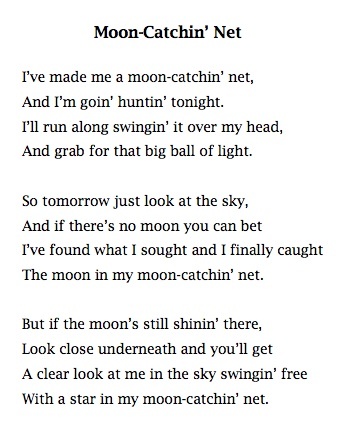 The 8th of October is National Poetry Day, and this year’s theme is Light. 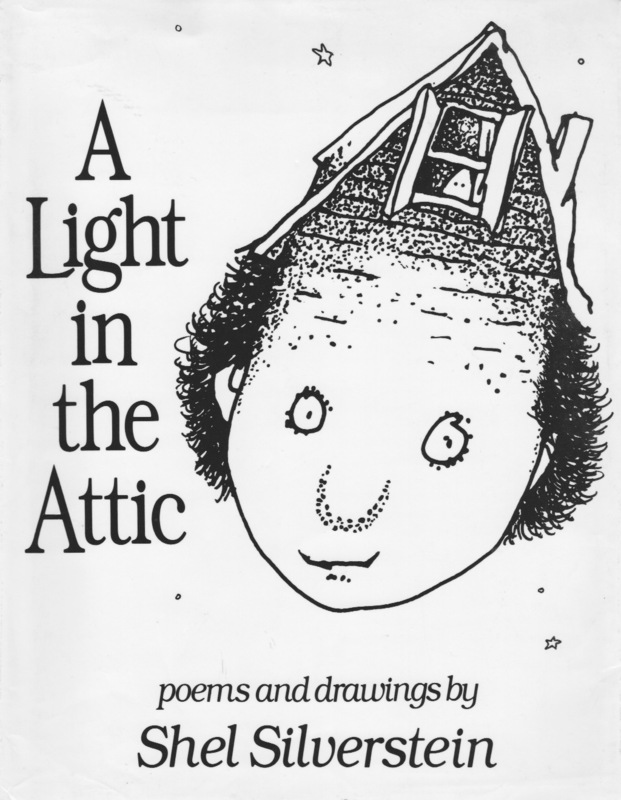 The first thing that came to my mind was Shel Silverstein’s poetry collection, A Light in the Attic. Copyright ©1981 by Evil Eye Music Inc. Copyright ©1974 by Evil Eye Music Inc.
My two puffin picture books (Lewis Clowns Around and Harris the Hero) are about to become a trilogy! 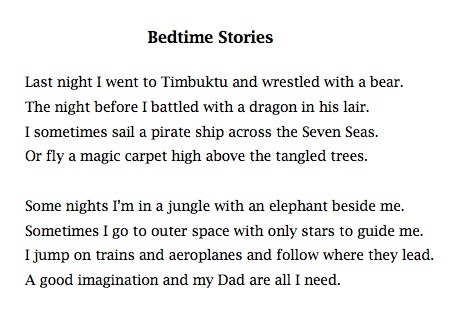 These are my best-loved rhyming stories about brothers Lewis and Harris, two puffins who couldn’t be more different. The third in the series, published by Floris Books, is all about the fluffy little baby puffin you can see on the last page of Harris the Hero. Her name is Skye and she has some pretty hair-raising adventures herself! This third book has a new illustrator, Jon Mitchell, and I am delighted with the way he captures the fluffy little puffling and her parents Harris and Isla. 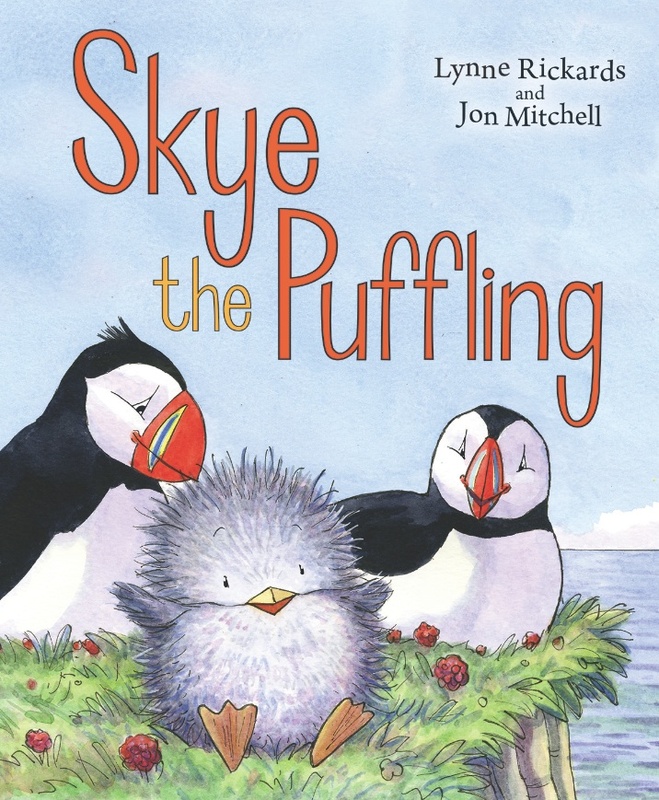 Watch out for Skye the Puffling in bookshops this spring! 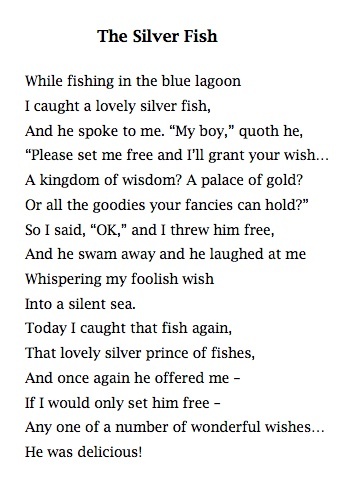 There are lots of ways to get involved in this year’s National Poetry Day. BBC Radio 4 is featuring poets and actors reading and talking about poetry all day, and the Guardian is calling for people to dedicate a poem to someone they love. Get poetic and get involved!